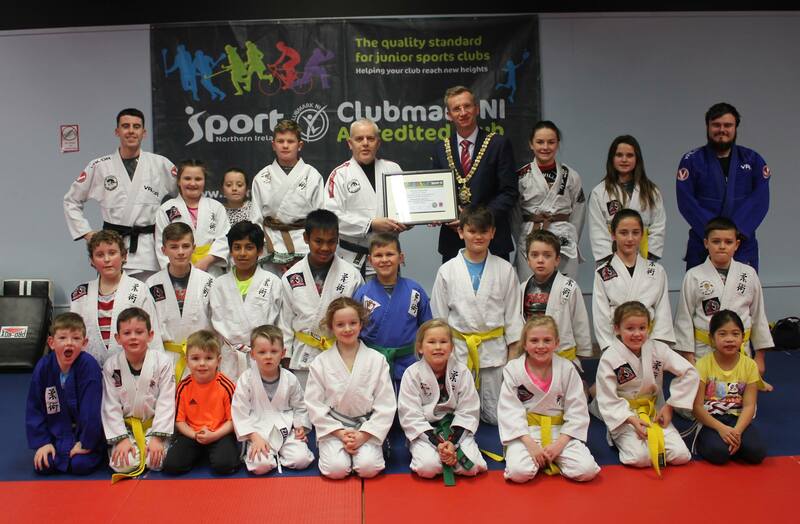 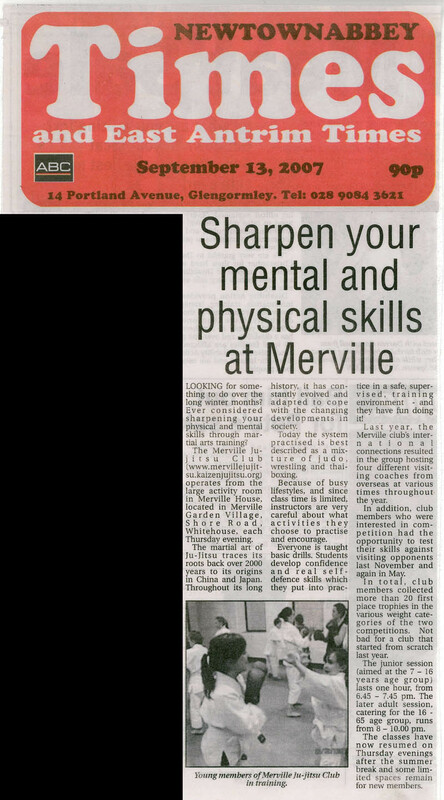 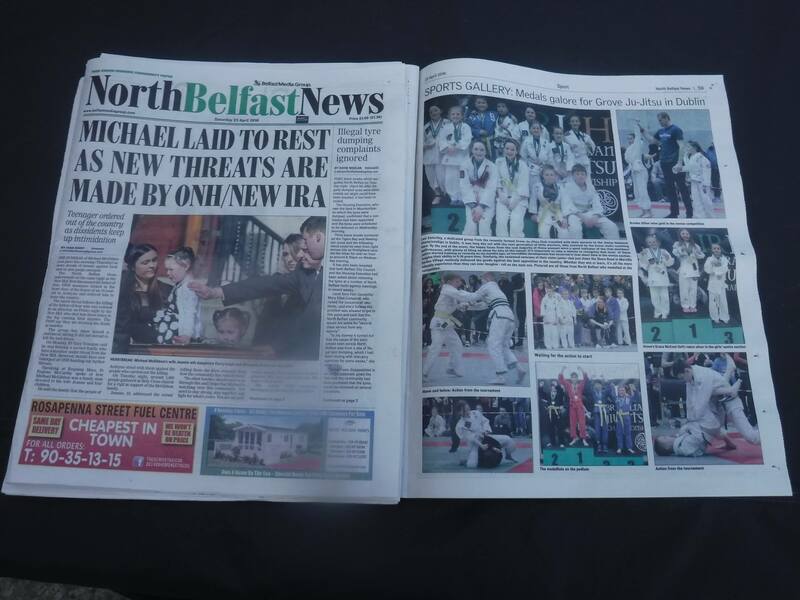 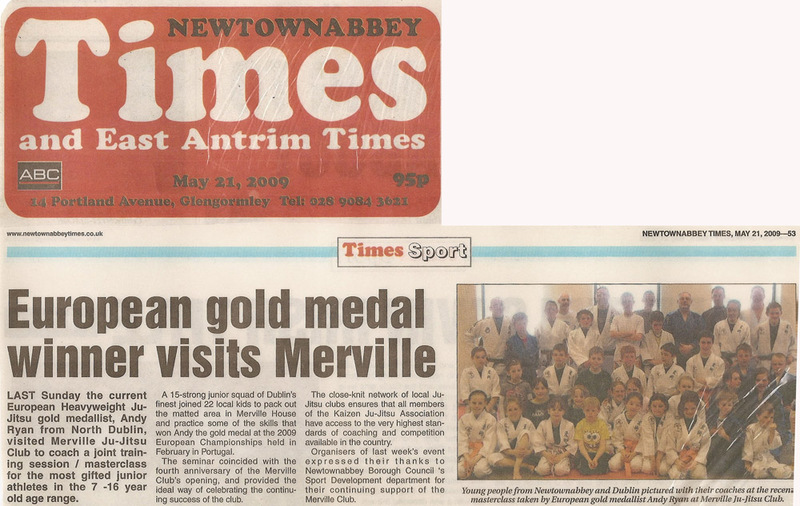 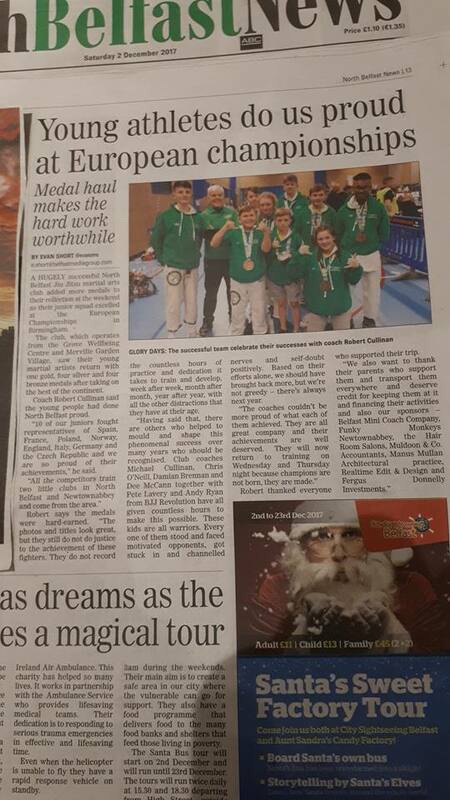 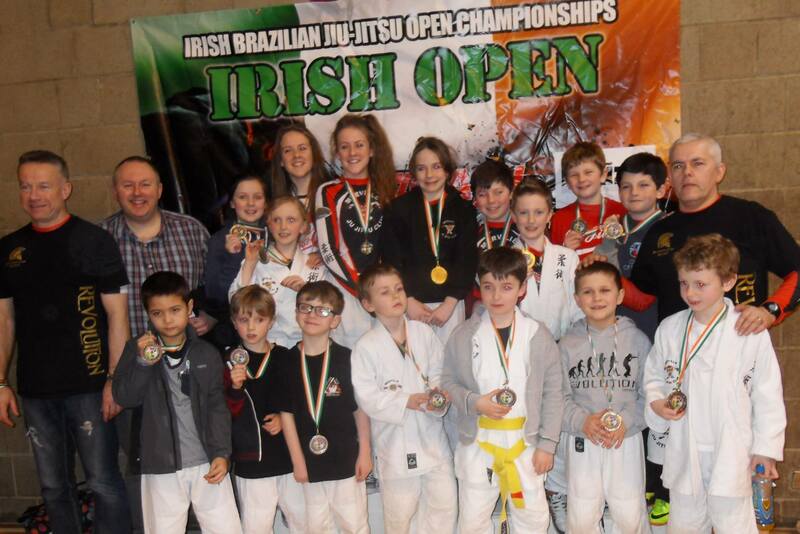 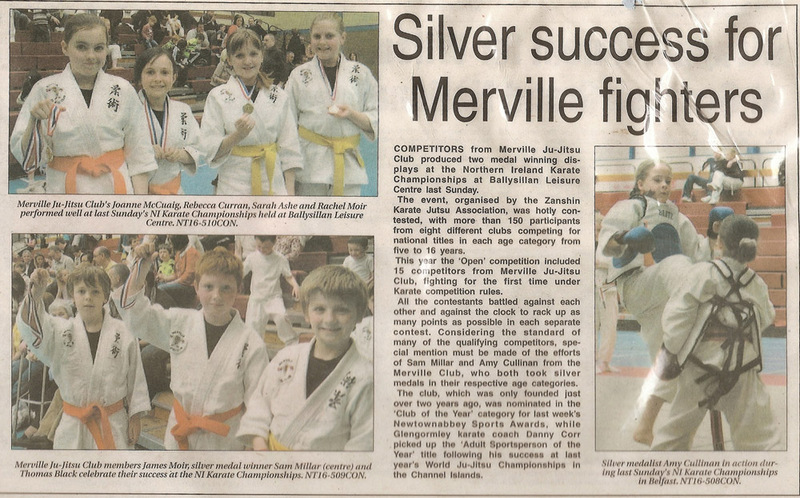 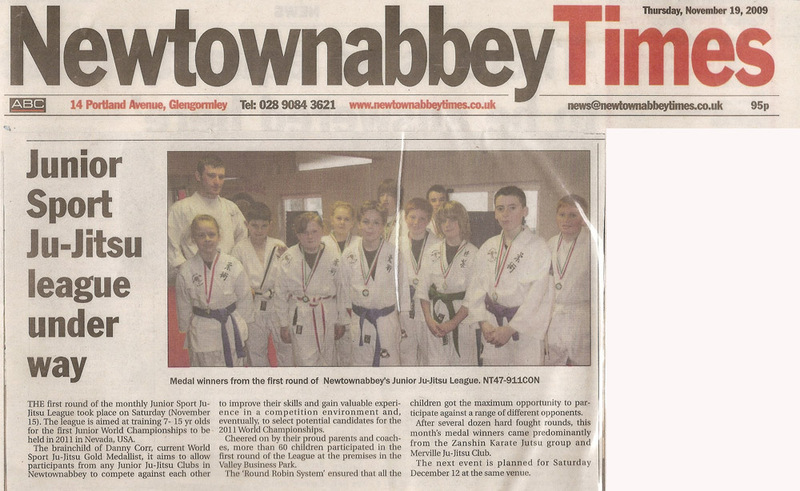 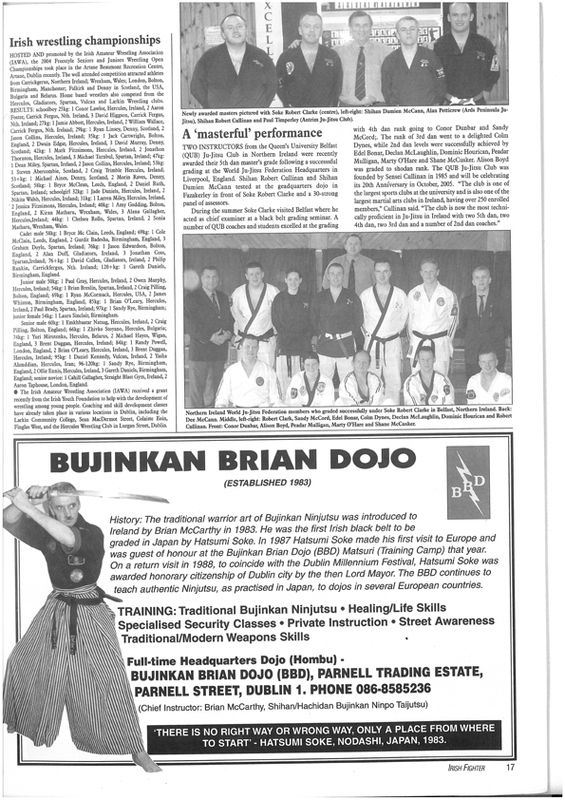 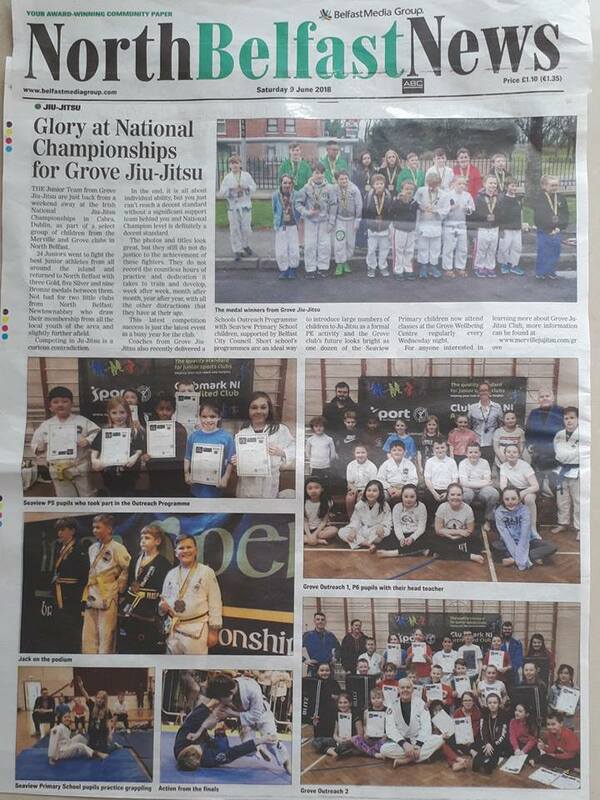 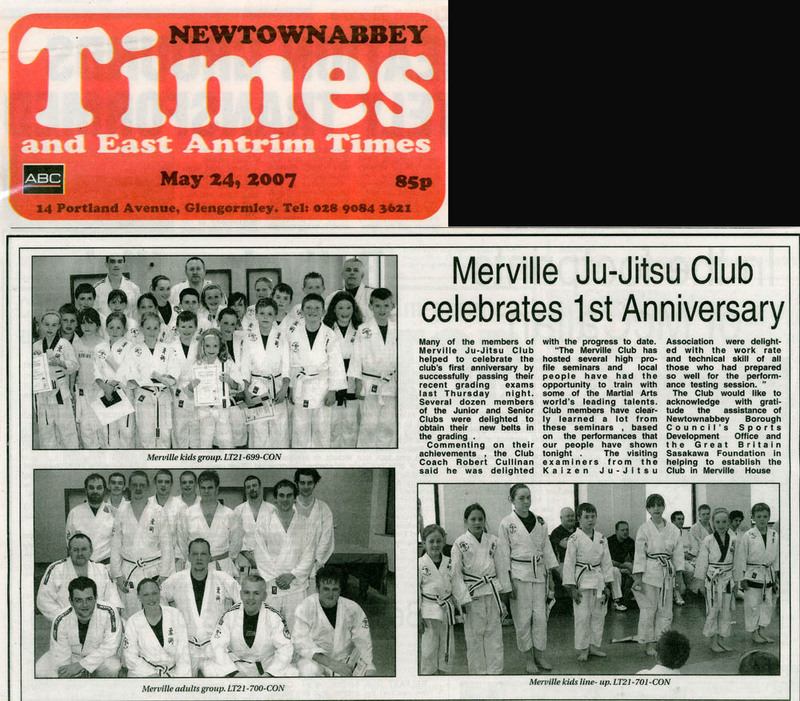 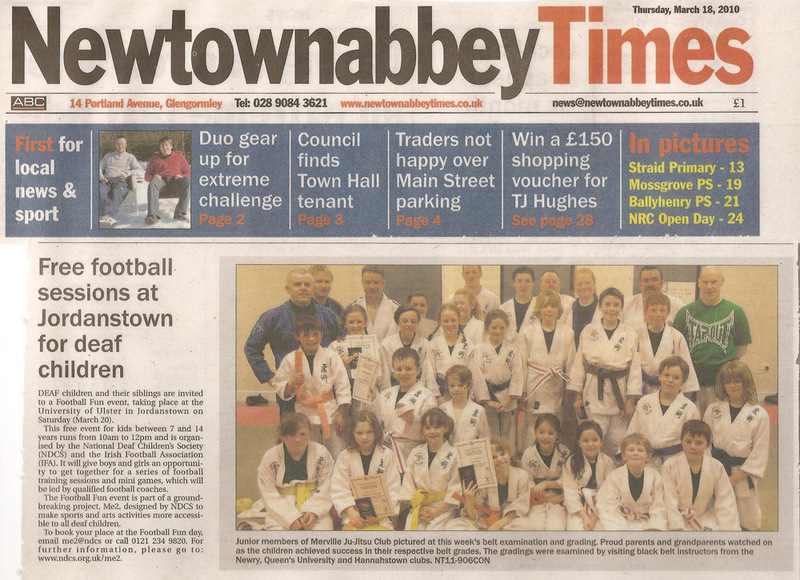 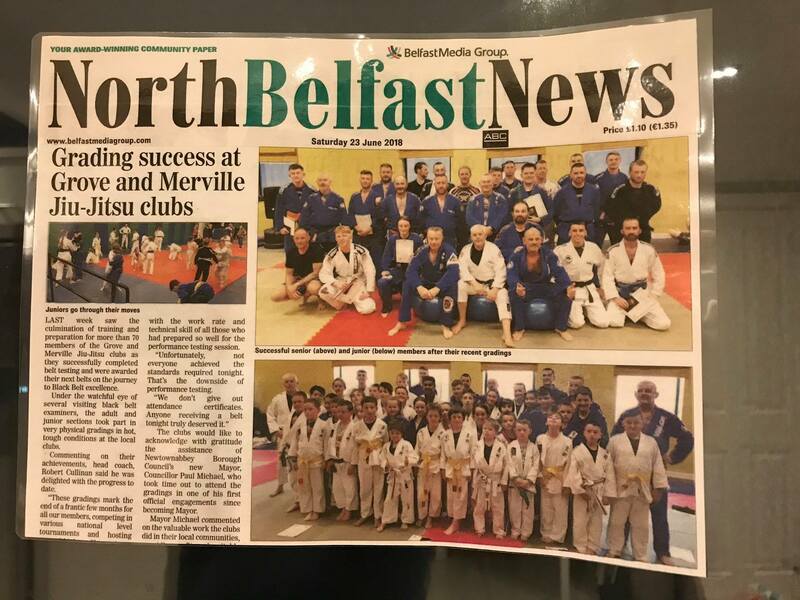 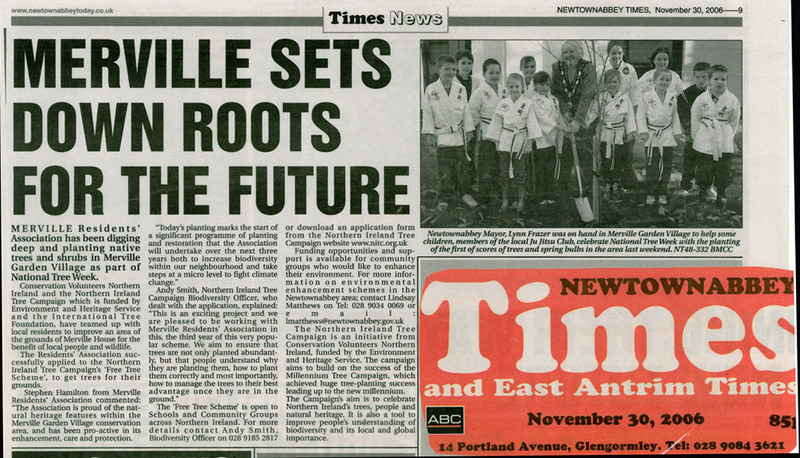 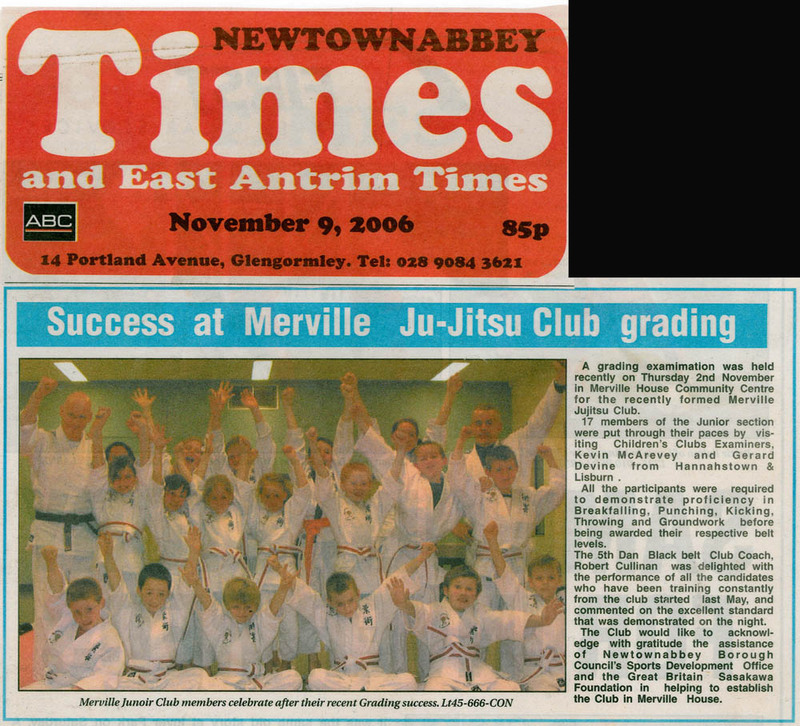 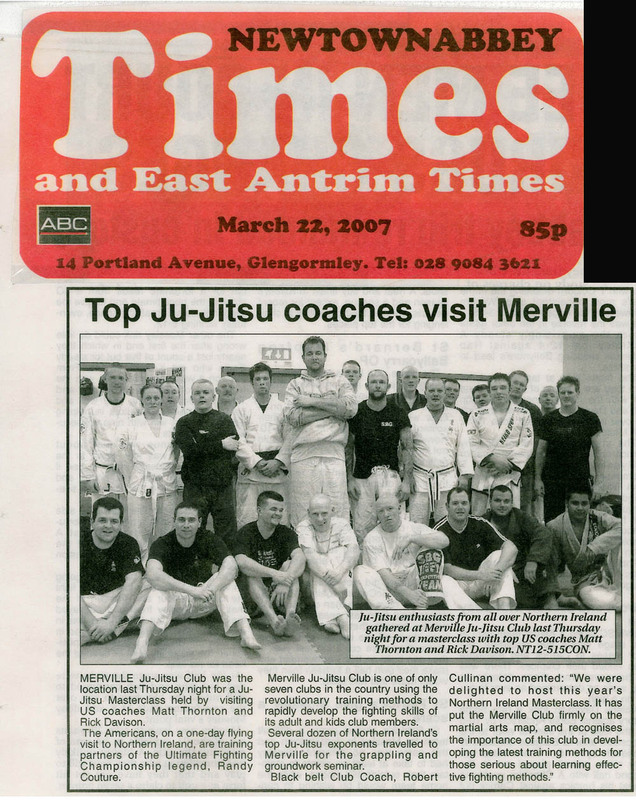 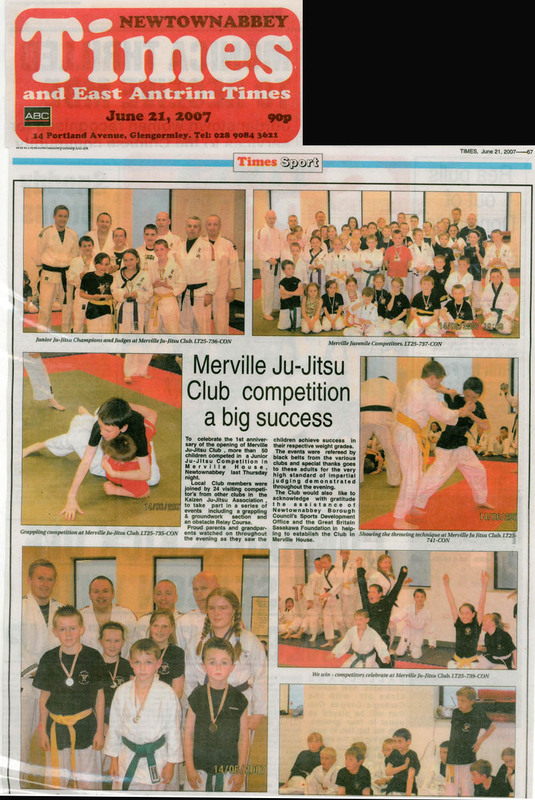 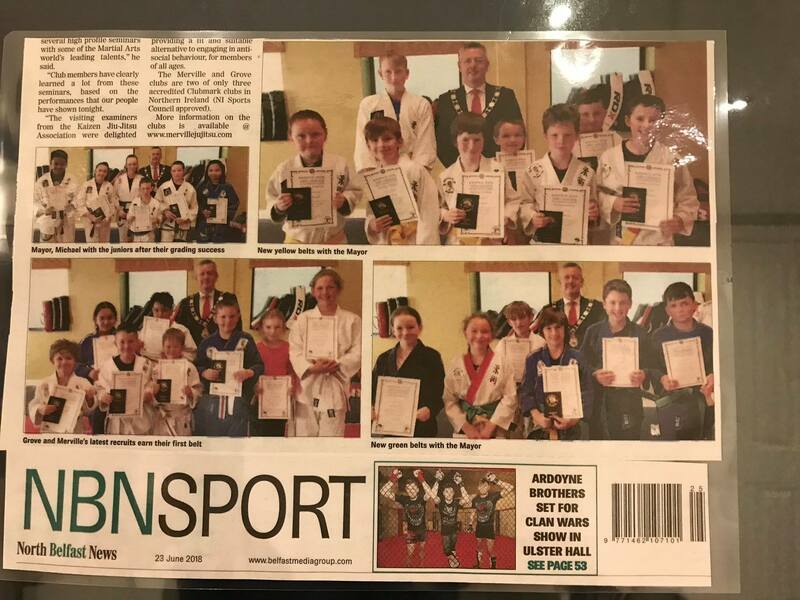 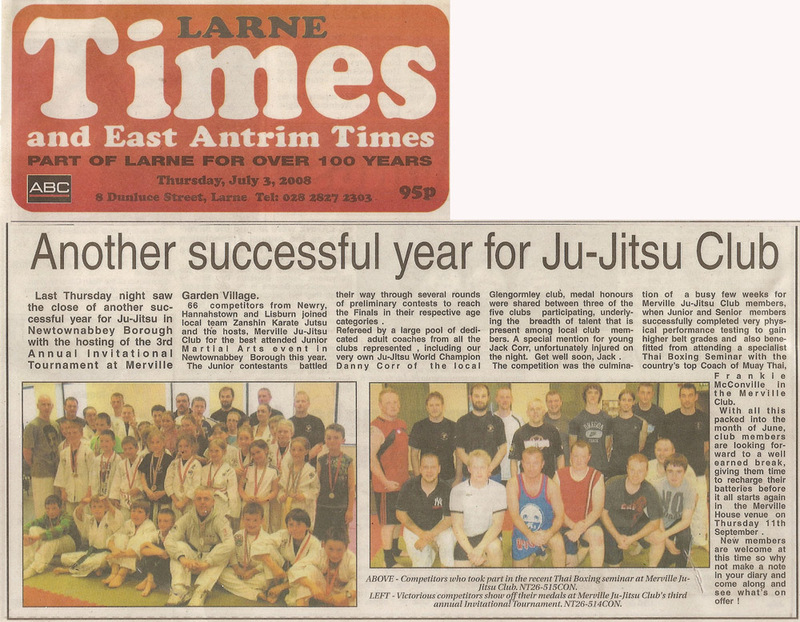 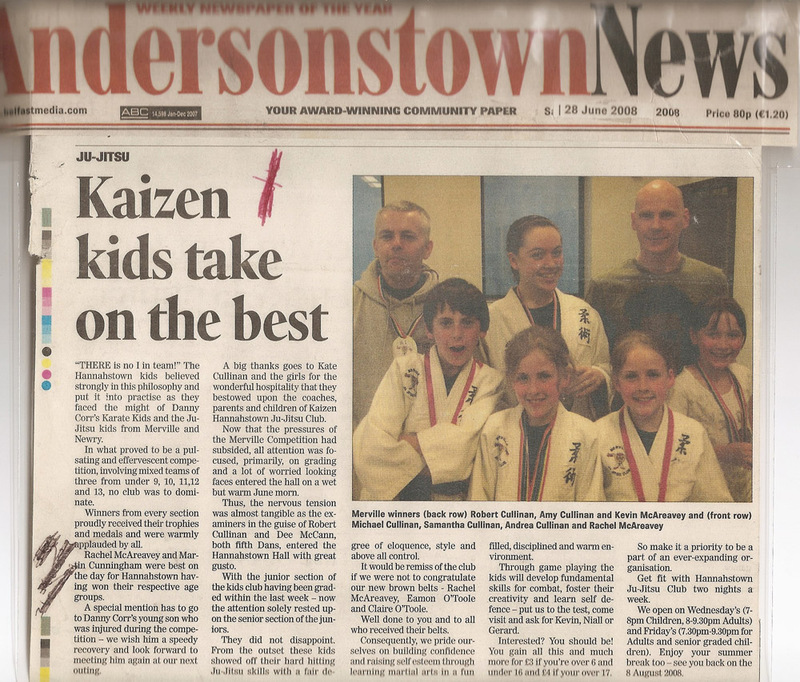 At Merville Ju-Jitsu club, we occasionally make the news. 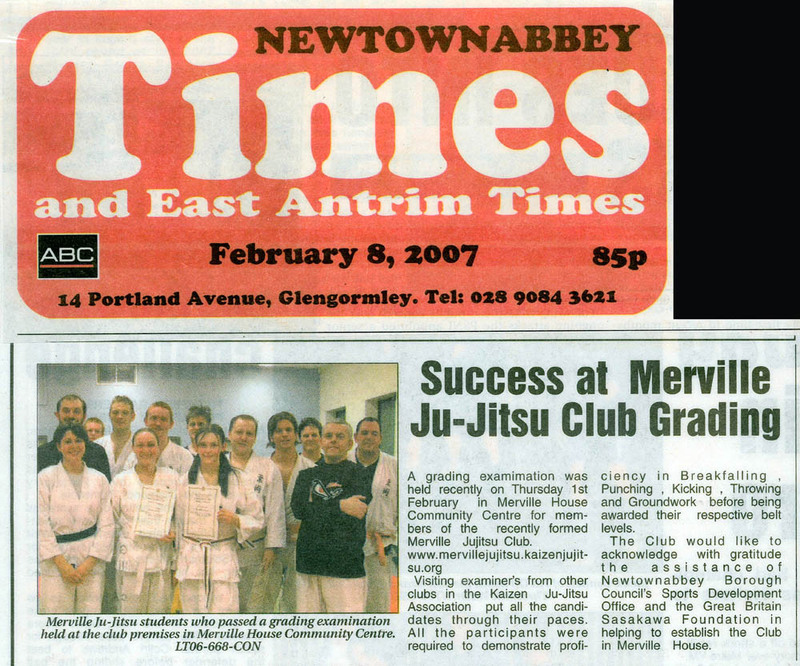 Click on the links on the right to view some of the articles & features that we have collected since the club started. 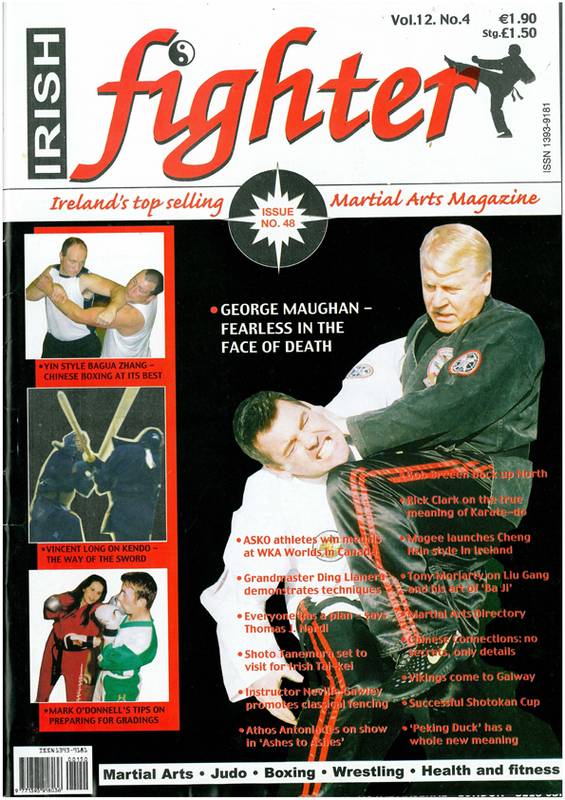 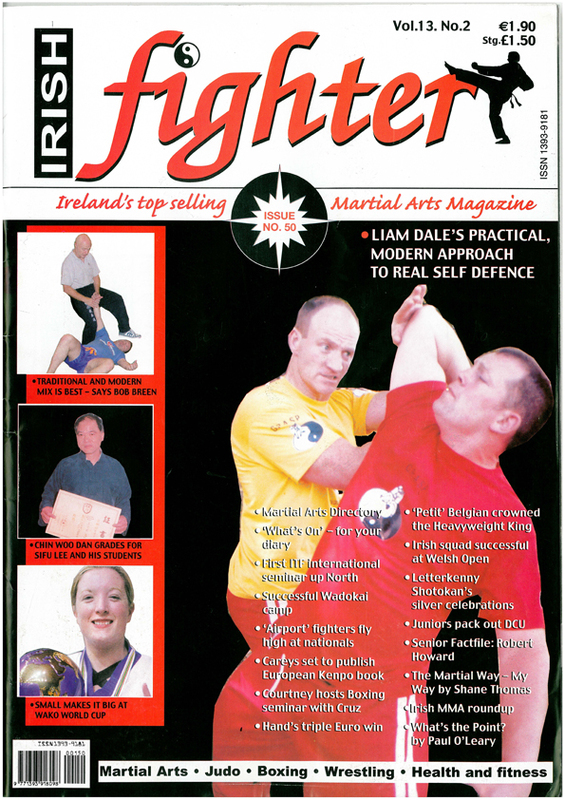 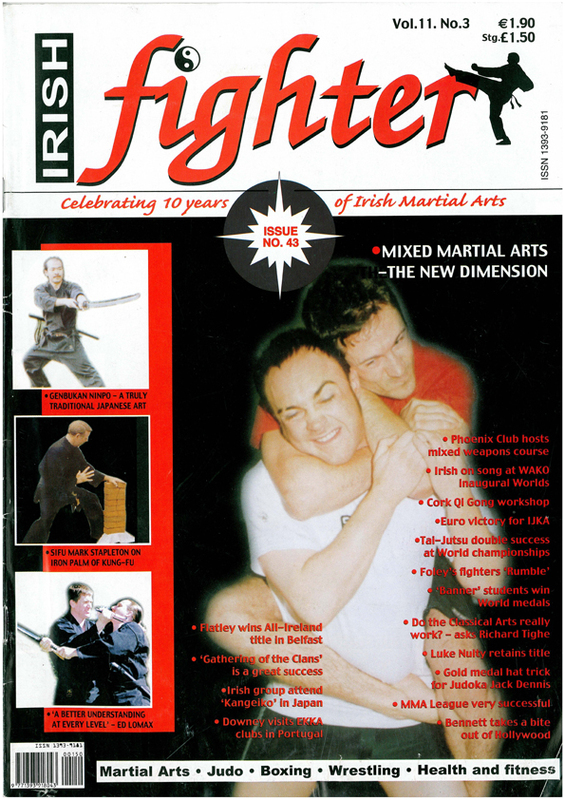 Irish Fighter Sept 2006 Bob Breen Cont.